NDA 1 2018 GAT Answer Key is a pdf containing all the answers to the questions asked in the exam. Candidates can download NDA answer key from this page after the exam gets over. The answer key of NDA 1 2018 GAT can be used to predict the score in the exam. Along with the answer key, the candidates can also use the link below to download the question paper of the exam. 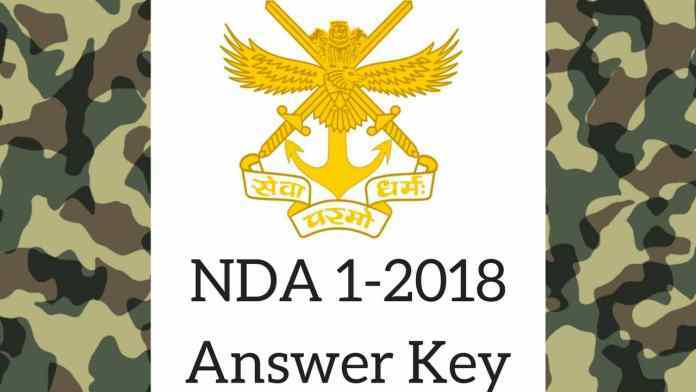 Read the article further to check more details on NDA 1 2018 GAT Answer Key. Latest: NDA 1 2018 GAT Answer Key Released. Scroll down to view the answer keys. Few institutes which release the answer key of NDA 1 General Ability Test are Major Kalshi Classes, Indus Academics, Cavalier, Officer’s Academy, Baalnoi Academy, Minerva Academy. NDA 1 GAT Answer Key 2018 Release Time – After 4:30 PM. Now after exam, NDA 2018 Answer Key has been published for GAT for Set A, B, C, D.
NDA 2018 Answer Key of GAT Set A Click Here – published! NDA 2018 Answer Key of GAT Set B Click Here – published! NDA 2018 Answer Key of GAT Set C Click Here – published! NDA 2018 Answer Key of GAT Set D Click Here – published! How to Download NDA 1 2018 GAT Answer Key? Click on the links provided above. Check the set code on the answer key. If it is for the required paper set then download it. How to Calculate Score Using NDA 1 2018 GAT Answer Key? Once the candidates have downloaded the NDA 1 2018 GAT Answer Key they can use it to predict the score in the exam. To do so, the candidates will have to match the answers marked with that given in the answer key. Then, the candidates will be required to allocate 4 marks to themselves for each correct answer. If the answer marked is incorrect as per the answer key then the candidates will have to deduct 4/3 marks, as per the negative marking of the examination. When all the answers will be matched and the candidates adding and deducting will be done, candidates will get to know their predicted score in the exam. The result of NDA will be announced at upsc.gov.in. It is expected to declare in the month of May. 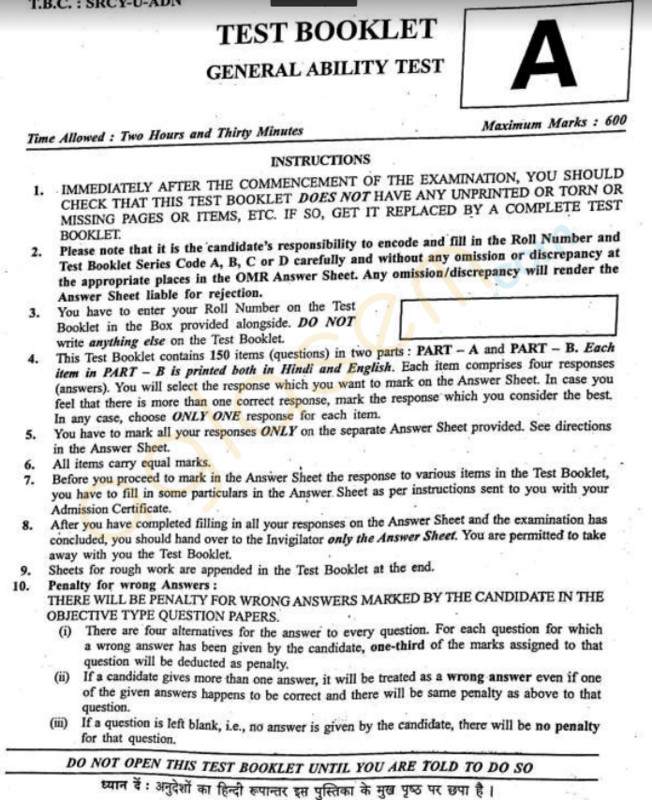 The candidates will only get to know if they have qualified the exam or not. After the announcement of the result, the successful candidates will get a call for SSB. It will be a 5 to 6 days interview test. Candidates who will qualify it, will be finally selected.